简介: Zhang, Dan comes from Beijing. She graduated from the Law School of Northwest University in Xi'an, China and started the teaching of Chinese language at SLMCS since the fall of 2005. She has enjoyed working with the kids. She always encourages the students to learn Chinese and get familiar with the Chinese culture. 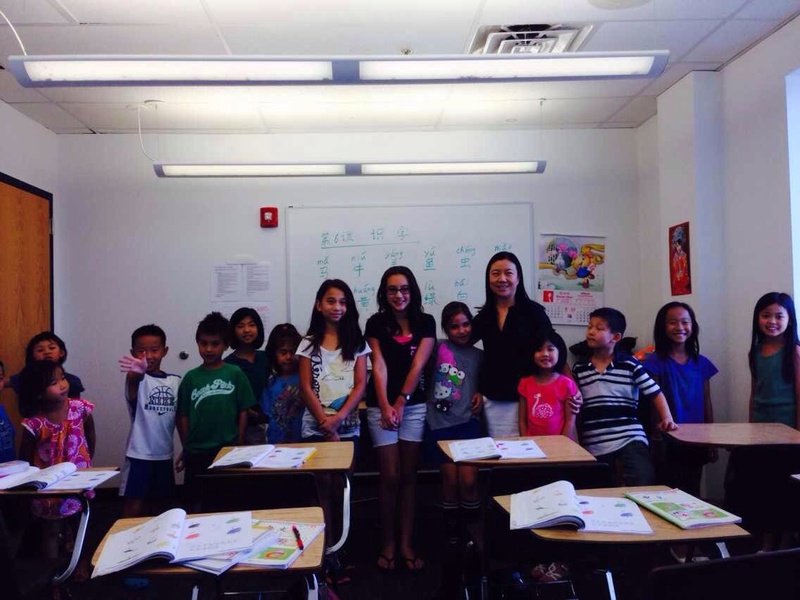 Besides teaching here at SLMCS, she teaches Chinese in St. Louis Berlitz Language Center.